Best Ethiopian and Eritrean Restaurant inToronto. 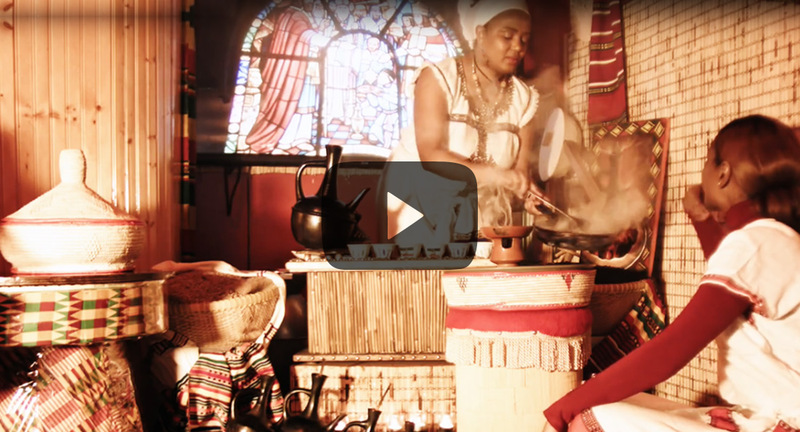 Coffee ceremony from the birth place of coffee Ethiopia. Serving vegan and carnivore food with friendly welcome.